The Annual Supply Chain Conclave of SIIB, Aarohan was conducted on 29th, July 2017. 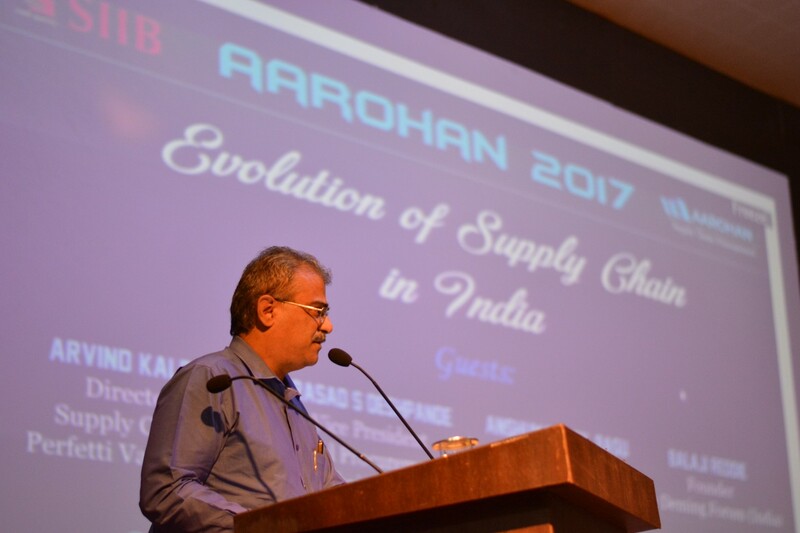 The theme for Aarohan ‘17 was “Evolution of Supply Chain in India”. The guests for the conclave were Mr. Arvind Kalra, Director-Supply Chain, Perfetti Van Melle, Prasad S Deshpande, Vice President- Global Procurement & Supply Chain –Biocon India, Mr. Anshuman Neil Basu, Chief Executive SCM Programs, Mr. Balaji Reddie, Founder, The Deming Forum(India). The event started with the lighting of the lamp. 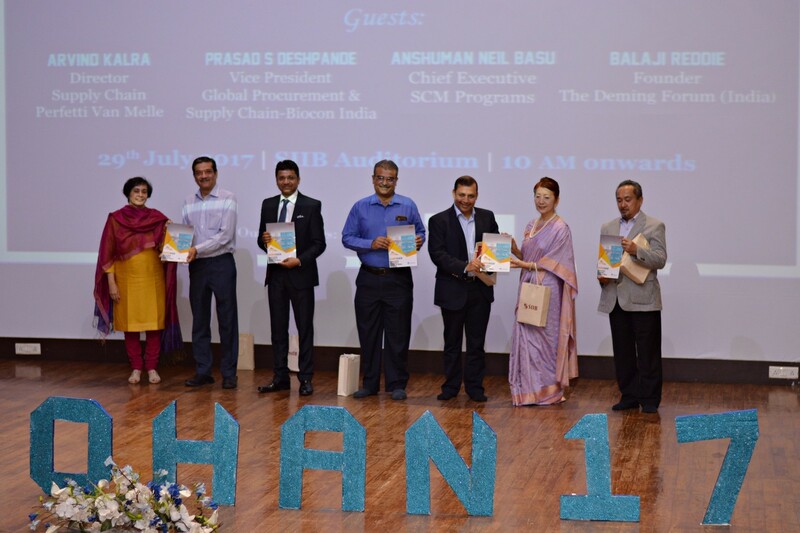 The Second edition of the Annual Supply Chain Journal was launched by the guests. Director Dr. Asmita Chitnis in her welcome address elaborated the theme of the conclave. 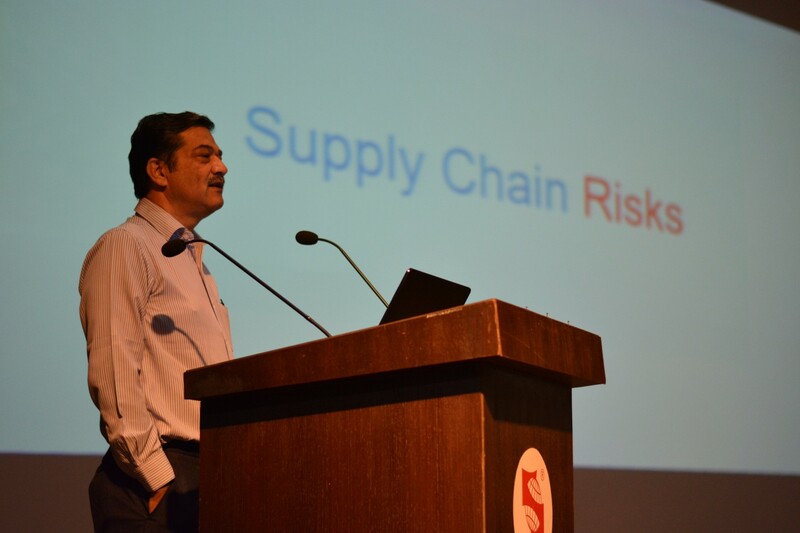 Mr. Arvind Kalra shared his insights on the risks that are spread across different stages of Supply Chain Management ranging from planning and procurement to ethics and responsibilities. “Do not go Big-Bang but make incremental changes ” and “There is no right way in doing a wrong thing ” was his advice to the students. Mr. Prasad S Deshpande spoke about the biotechnology and pharmaceutical industry. He shared some astonishing facts and interesting stories about challenges of supply chain management in his field of work and upcoming trends in Supply Chain Management such as disposable factories. 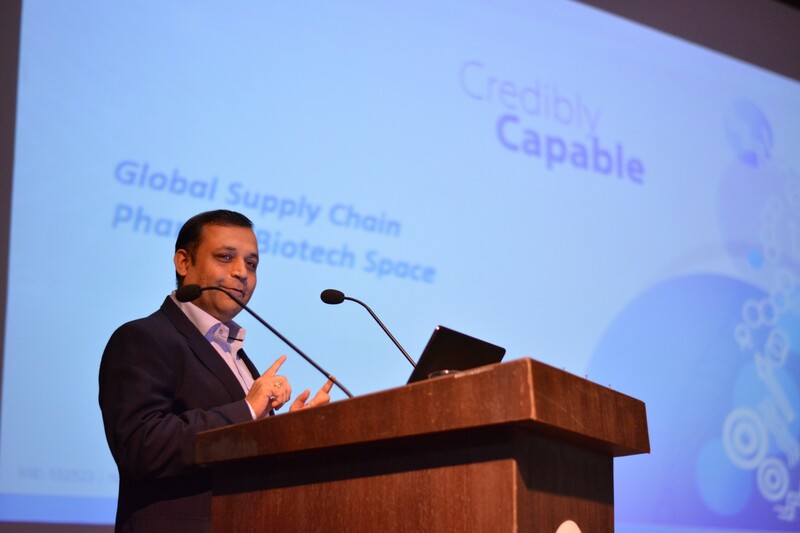 Mr. Anshuman Neil Basu explained the present scenario of Supply Chain Management in India and need for Supply chain associations in India. He shared insights about the Supply Chains in other countries like Japan and how India has a lot to learn from the developed nations. The introductory speeches were followed by a Panel Discussion moderated by Mr. Balaji Reddie. 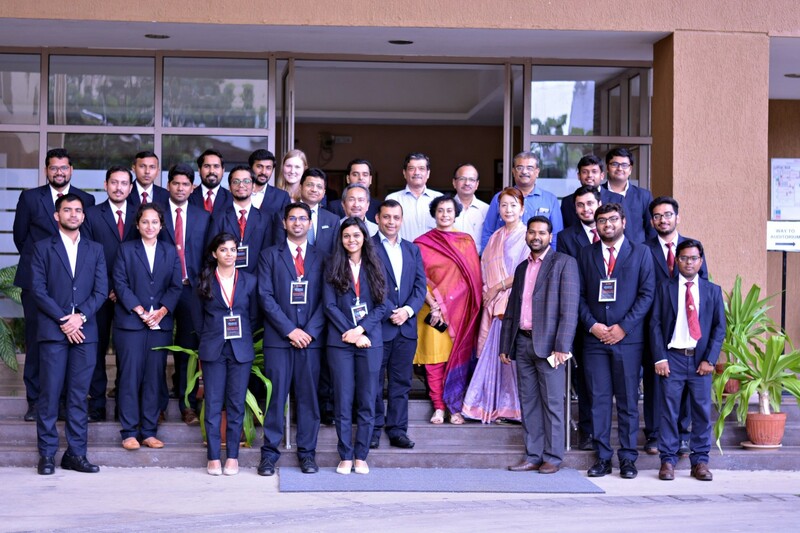 The guests answered the questions from the students and discussed the challenges, opportunities and trends in supply chain management in India. The Vote of thanks was given by Mr. Krishnamurthy Inumula, faculty mentor for Aarohan. 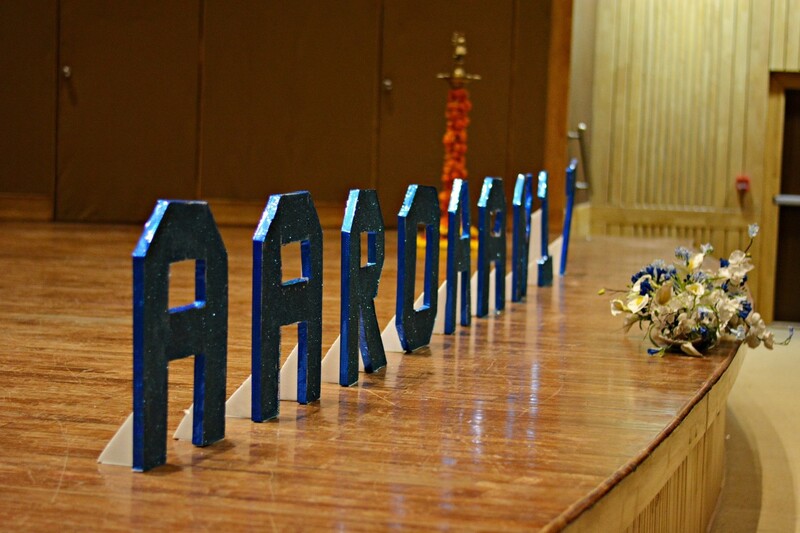 The Aarohan team organized a competition consisting of a quiz and two case studies. Teams from all across the country registered and only two teams out of the 132 participating teams made it to the final on-campus round.